A true Porteño from the barrios of Buenos Aires, Eduardo comes from a family with a long tradition of tango. 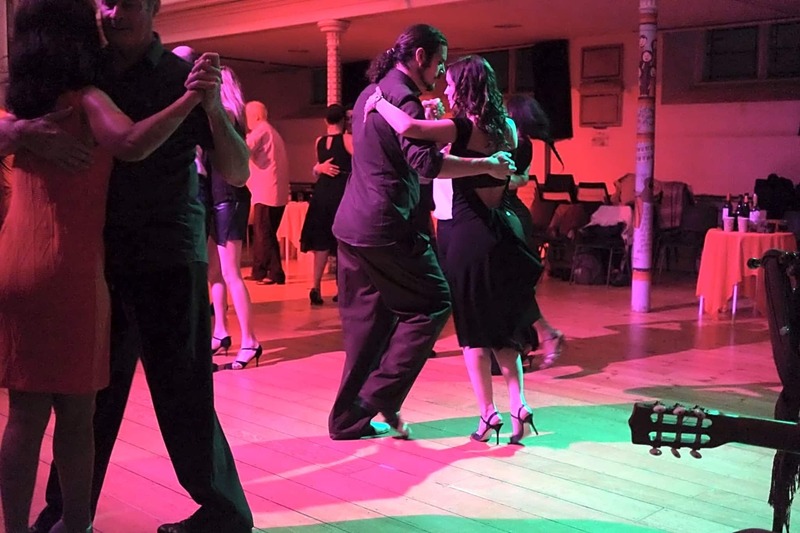 He has been teaching Tango Argentino for more than 20 years. 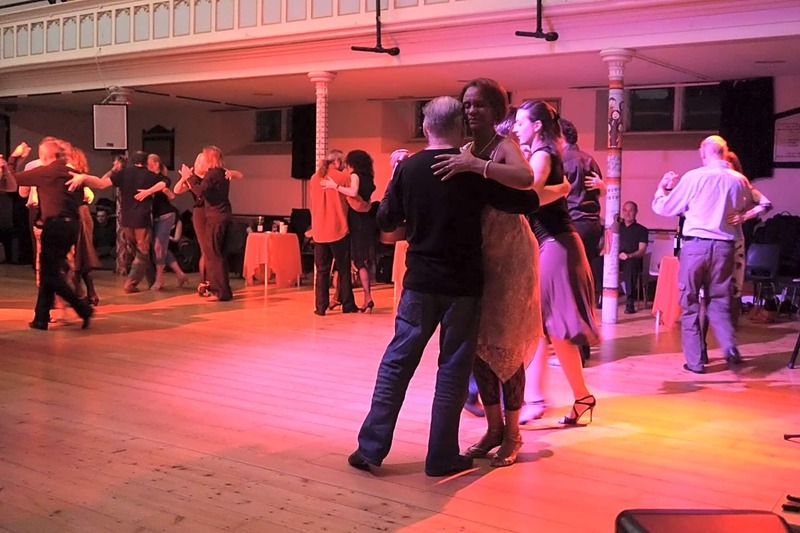 To Eduardo, tango is a form of expression that transcends dance and music. 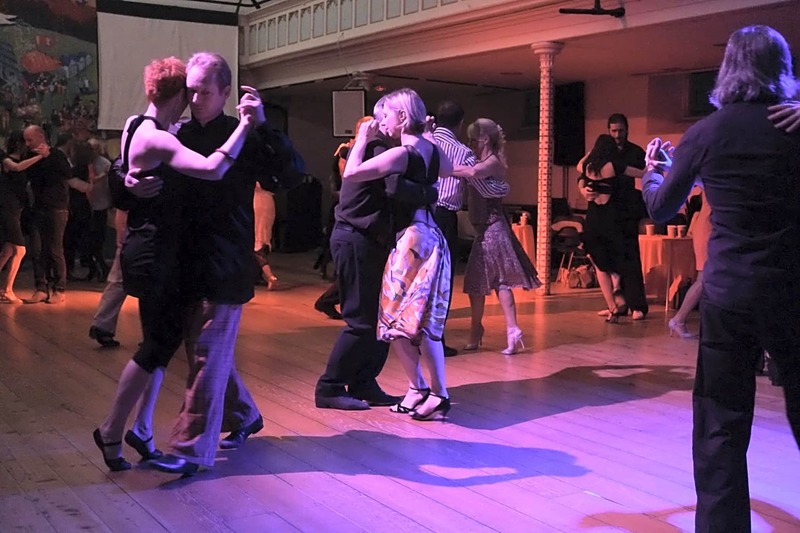 He believes passionately in tango’s intrinsic freedom of emotion and expression, respecting its cherished tradition while playing with the sensuality and creativity only tango can offer.